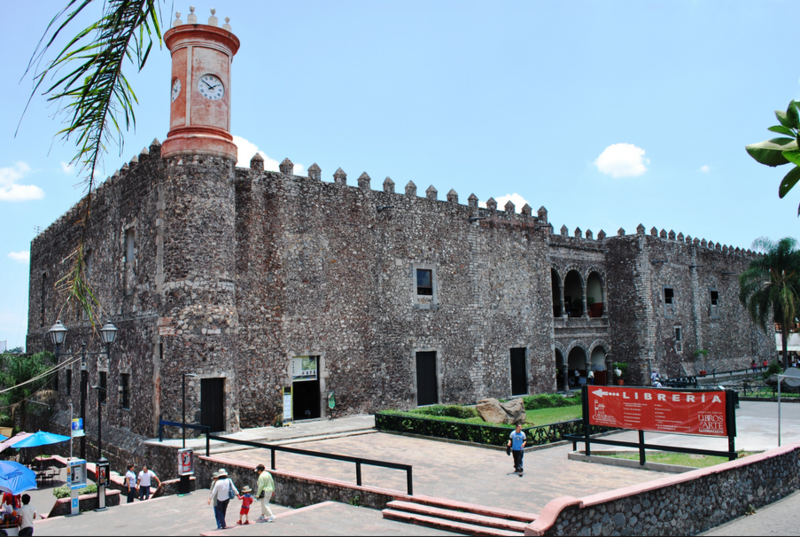 If you only visit one museum in Cuernavaca – make it this one! 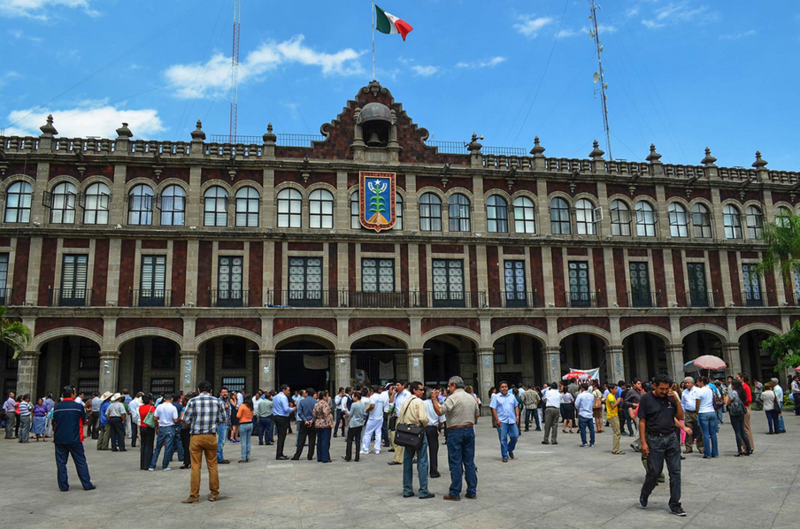 The Robert Brady Museum is on Nezahualcoyotl Street behind the Cathedral and occupies the building known as the Casa de la Torre, originally part of the monastery of La Asunción. In 1960, it was purchased by the U.S. artist, Robert Brady (1928–86), who transformed it into his home and a private art and collectible museum. Brady lived in Cuernavaca for 24 years after a spell in Venice, but his collections range from Papua New Guinea and India to Haiti and South America. It contains the original “Self-portrait with monkey” painted by Frida Kahlo. Other works are by artists such as Diego Rivera, Miguel Cobarruvias, Pelegrín Clavé, María Izquierdo, and Rufino Tamayo, as well as Brady’s own paintings (check out his spot-on portrait of his friend Peggy Guggenheim). Non-Mexican paintings include those from North America and Europe. In this eclectic art show you will recognize no trends or art schools, only a well defined sense of art encompassing every corner of the house, where you will be able to admire Mexican feather art, Persian rugs, a Byzantine mosaic from Ravenna, Christ figures from Puerto Rico, Peruvian colonial oil paintings, various pieces of African origin such as masks, totems and other human figurines. Other objects in the collection include antique furniture, Indian crafts, and archeological pieces. The collection occupies fourteen rooms of the old house, which has been kept mostly the way it was when Brady died in 1986 and bequeathed the house and its contents to the city. Let’s face it, who wouldn’t want to be independently wealthy and spend their life traveling around the world collecting art for their lavish Mexican mansion? If that option isn’t open to you, visit this museum – easily Cuernavaca’s best – and live vicariously. The house is a stunning testament to a man who knew what he liked. Every room, including the two gorgeous bathrooms and kitchen, is bedecked in paintings, carvings, textiles, antiques and folk arts from all corners of the earth. The gardens are lovely too, with a very tempting (but off-limits) swimming pool in one of them and a little coffee shop in the other. Classic and contemporary films are shown in the museum’s courtyard every Thursday at 5pm for a M$25 donation. Movies are in their original language with Spanish subtitles.